Hours of enjoyment await in this great value bumper collection of wordsearch puzzles! With a whopping 600 puzzles, there’s no better way to prove – and improve! – wordsearch skills and reap the well-known brain-stimulating benefits. 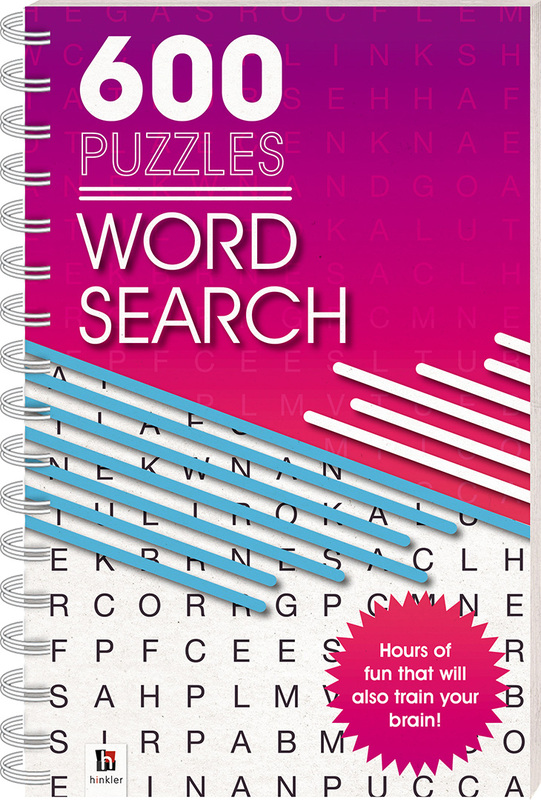 This is the ideal book for dedicated wordsearch puzzle lovers everywhere.